Summer is my favorite time of the year! Combined with swimming and a delicious grilled dinner, it’s the perfect family activity. NOW is the time to contact Fronheiser for your off-season pool makeover. Fall renovations are the best time of year, here’s why? 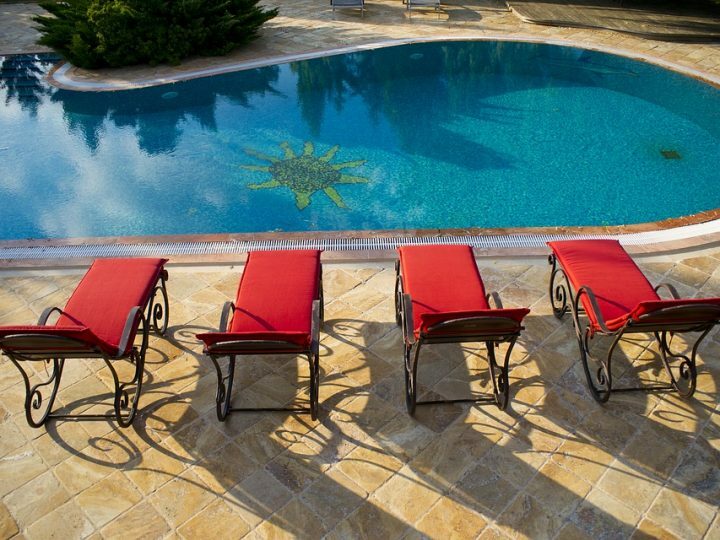 If your pool needs some TLC, repairs, or you need a change, it’s always essential to plan. In the spring, pool overhauls are typically in full swing. Moreover, it’s not uncommon for contractors to have a booked schedule or experience difficulties getting the necessary materials. Unfortunately, these delays can complicate deadlines or minimize your summer swim time. 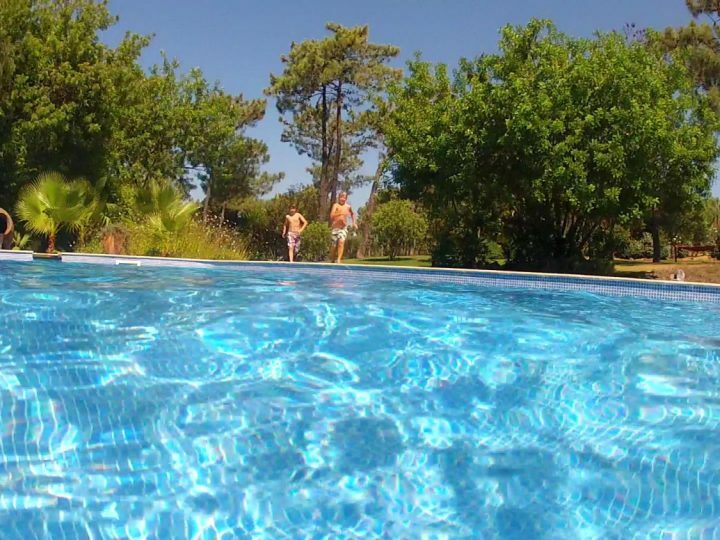 As the weather cools off, so does the demand for pool construction and emergency repairs. Plus, updated modifications can save you money, such as; installing a more energy-efficient pump or the addition of a new solar pool cover. When utilizing your new pump or solar cover, your monthly heating bill will be significantly less. Whether choosing a pool to remodel for cosmetic purposes, repairs, or your swimming pool is merely outdated…First, consider your budget – what can you comfortably afford? If you are thinking of changing it up a bit, you may change the color of the pool to compliment or contrast with the color of your house. Alternatively, try updating the pool lighting in the outdoor living area. For safety reasons, you may need to make an allowance for updating or replacing your deck. 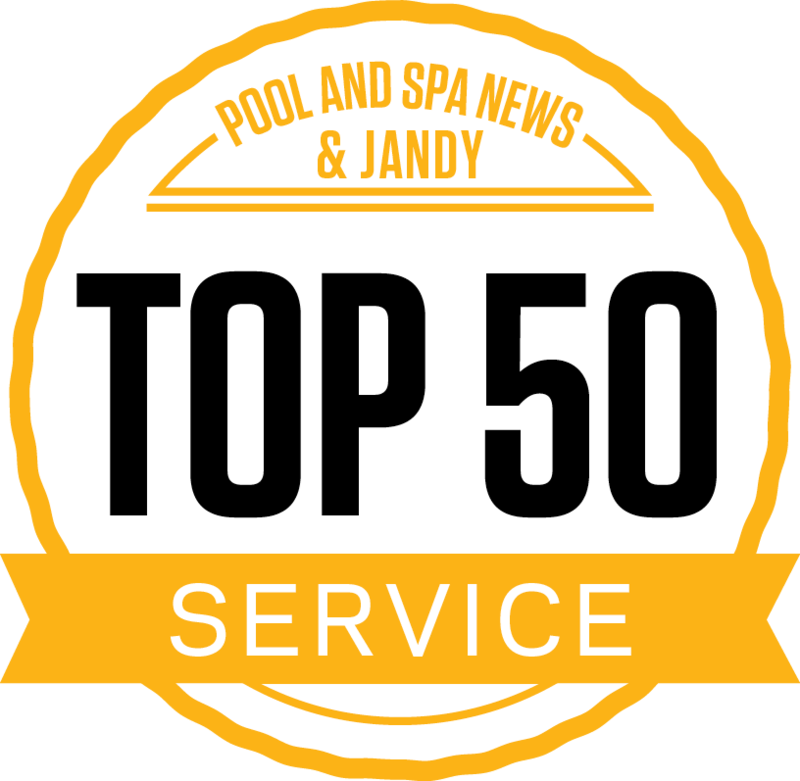 Sundeck renovations promote safety as well as add to the cosmetics of the pool. A slippery or dilapidated pool deck can cause serious injuries, while a wooden deck can crack and shift over time. By repairing your pool decking in the Fall, you’ll have less foot-traffic. 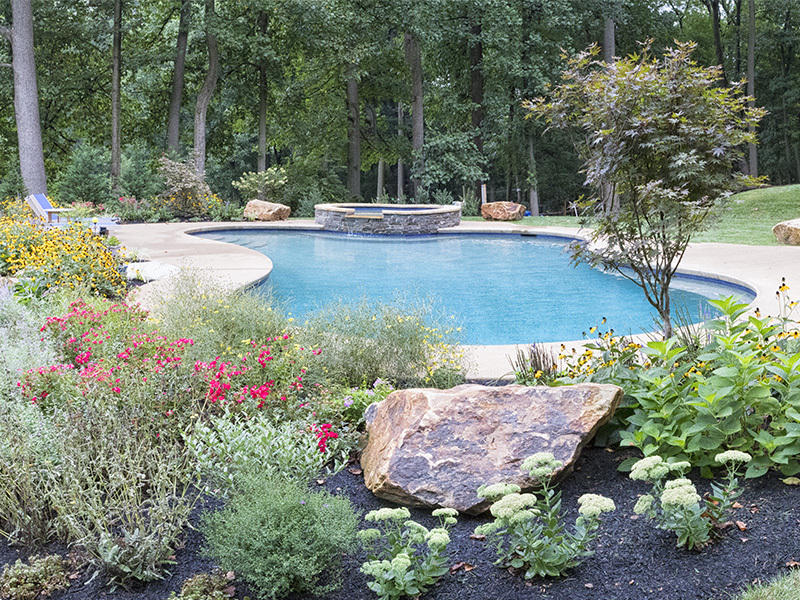 When you need to restore your pool or schedule routine maintenance, don’t wait. Plan ahead and beat the Spring rush. For starters, school’s back in session, more professional contractors are available, and the backyard is wide open. 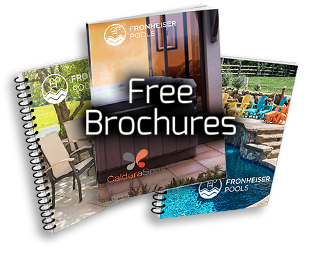 Contact Fronheiser today and maximize your swim experience.